Zalaxie Solutions deals in high quality Solar PV Modules using Mono or Poly Crystalline high efficiency Solar Cells with vide range out put up to 315 Wp with 2% Positive Tolerance. 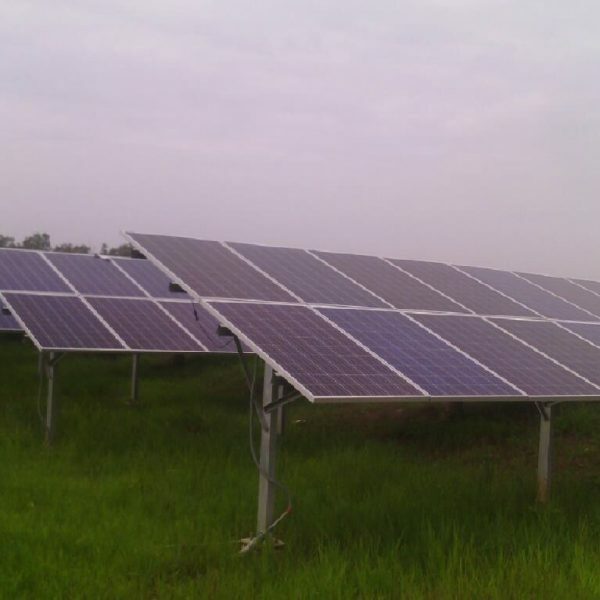 Beside Solar Panels we also deal in Invertors, Solar Cables, Connectors and Solar System Installation with latest State of Art Technology. Zalaxie Solutions deal in high power poly and mono solar PV module with high efficiency.keeping in mind the growing need of Solar Power, which is almost maintenance free with very minimal maintenance cost and long lasting un-interrupted fluctuation free power to end user. Fluctuation may causes damages to electrical appliances. Solar Power not only saves lot of money but also provide pollution free & Eco friendly Source of Energy for our next generation. We believe to provide turnkey solution with complete innovation, high tech and updating our self with latest research being done in this field globally. 1. Best and highly efficient Solar PV Panels using high quality Solar Cells in either Mono or Poly Crystalline . 2. 10 years of product warranty for any manufacturing defects & Warranty of 90% power output up to 12 years and 80% up to 25 years after installation. 3. 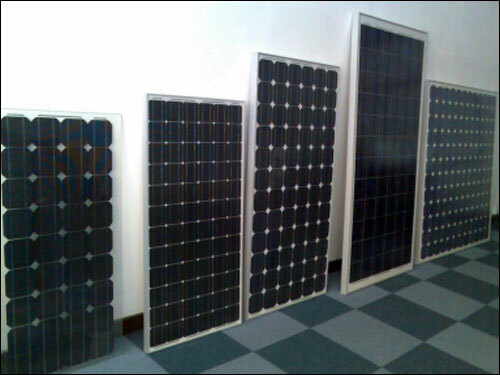 We deal in Solar PV Panels certified with International agencies like TUV, IEC, CE, DVE….etc. 4. Positive Power Tolerance max +/- 1.5%, means more energy out put. 5. 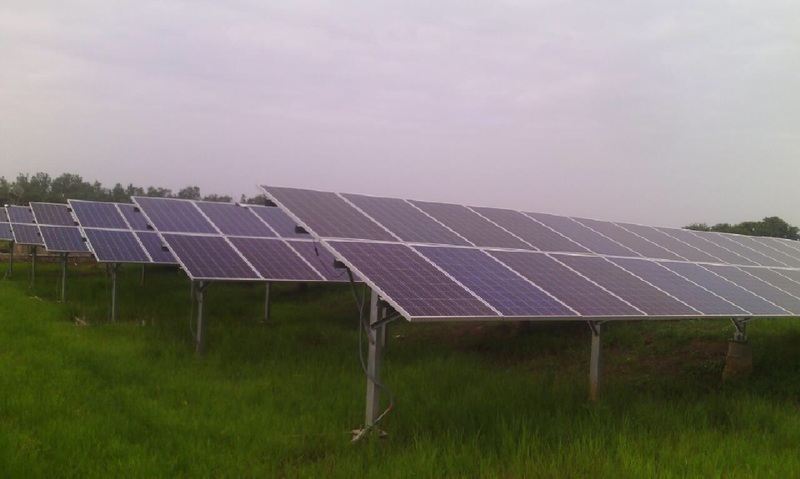 Provide Insurance to your solar Plant for minimum 5 years. 6. Using high quality tempered Anti-Reflection coated/uncoated Low iron glass, which helps in converting more power with high transmittance and means more energy generation. 7. Our Solar PV Modules are capable to operate in temperature range -40 to +85 Degrees which suitable for Indian conditions like high temperature/humidity most of the year. 8. Having highly qualified Technical team for installation. 9. Use the best available conductors for best and efficient power production for very long time. 12. High Quality and reliable junction 5 Black Sheet Box with approved TUV certificates. 13. 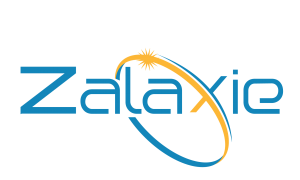 Zalaxie Solutions has long term strategic corporation and agreement with our supplier partners to ensure high performance material for Zalaxie Modules. 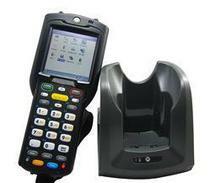 Zalaxie Solutions is a professional, service oriented company. We give timely response to enquiries within 48 hours. Zalaxie Solutions works with International logistics companies to ensure shipment arrive to you in timely, safe and cost efficient manner. Our products and services will be the “best in class” in terms of value. We will deliver excellence, strive for continuous improvement and respond vigorously for change. We are dedicated to satisfying our clients. We believe in proper evaluation of the requirement of all our clients. 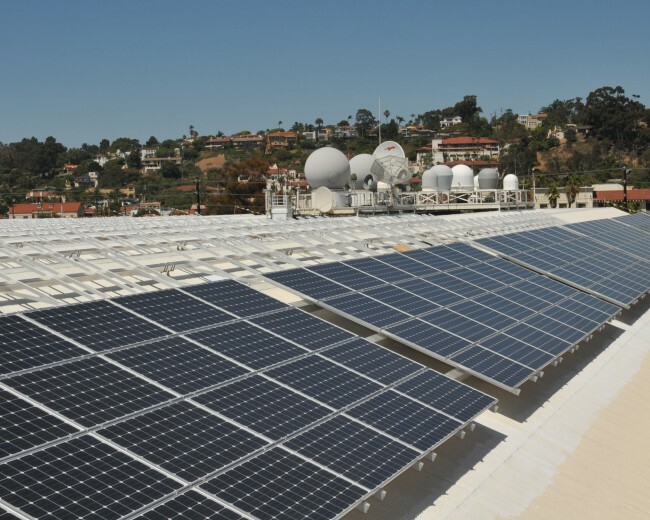 We integrate and use only the Tier I PV Solar Panels with use of ‘A’ grade cells with cell efficiency above 17%. 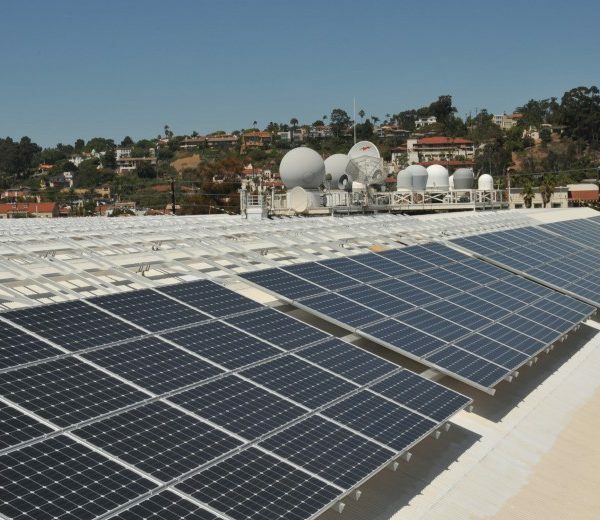 We deal with only top global companies with installed capacity of giga watts worldwide and have all International certifications to prove their efficiency and warranty for 25 years. Precaution has been taken for high quality during various production stages like Wafers Production, Solar PV Cells Possessing , Solar PV Module Production…etc. Before dispatch of Solar PV Panels, we ensure that each Solar PV Module pass through strict quality Control norms and generate Testing Report for each module. Our quality control staff is highly experienced and have many years of experience in Industry.